Keven Cohen has been doing talk-radio for 29 years. 24 of those in Columbia. 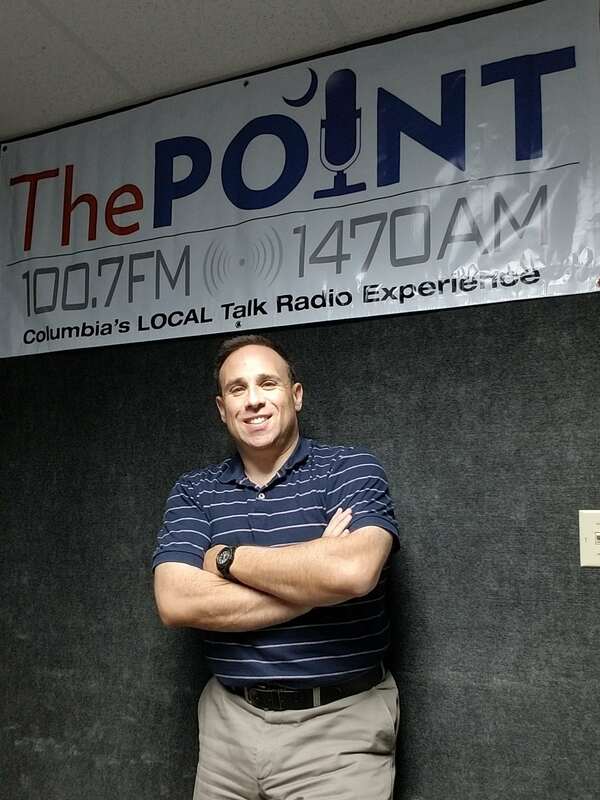 He came to The Midlands in 1994 after starting his broadcast career in Gainesville, Florida. After 19 years working in corporate radio, he started The POINT on October 28, 2013 and set out to do LOCAL talk-radio! Kev is committed to our community. He's heavily involved in promoting charities and promoting local events. Kev is married to his best friend and hero---Laney. The Cohen family includes two amazing children--- daughter Hayden (14) and son Jacob (12) Email Keven at Kev@makethepointradio.com.